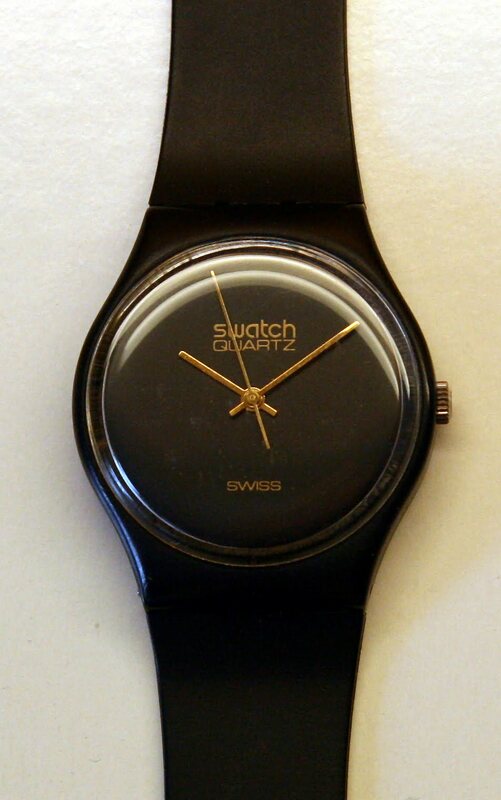 The Swatch Group is a Swiss company and the biggest watch manufacturer in the world. 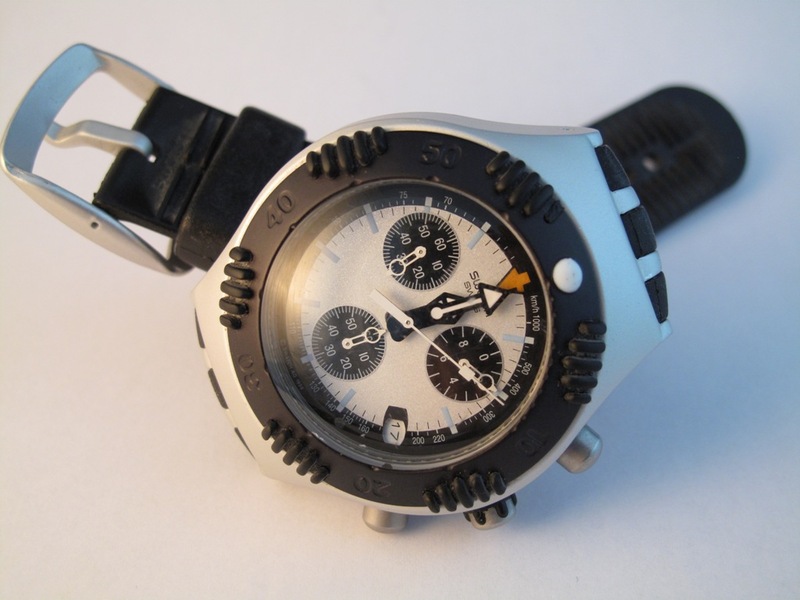 It was formed in 1983 through the merging of the two Swiss watch manufacturers ASUAG and SSIH, and took its present name in 1998. Some of the more famous brands in the group is Blancpain, Glashutte, Omega, Longines, Tissot, Certina, Hamilton and Rado, which means that Swatch owns the largest Swiss watch brands in the world. In 1994 Swatch launched the first collection of stainless steel gent and medium size Ironies in the USA. It was an instant success. 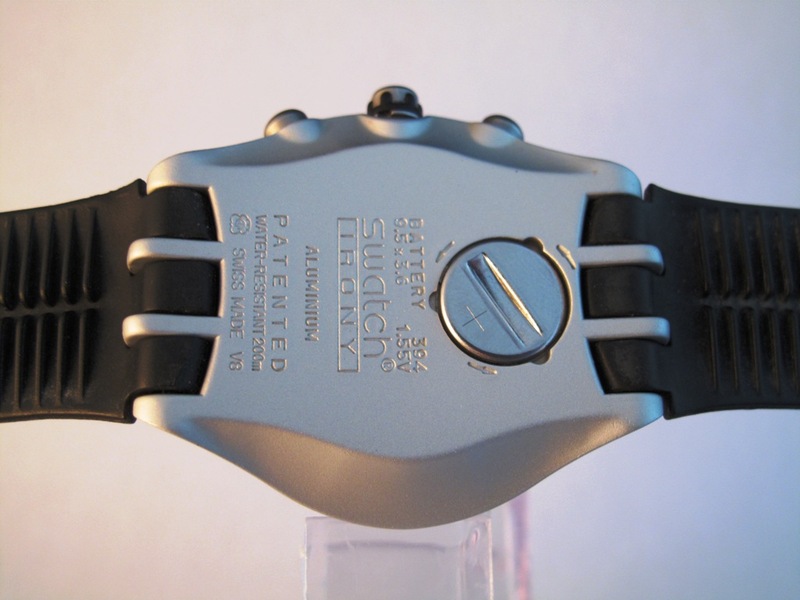 My watch was purchased in 2000 and is water resistant up to 100 Meters (300 ft). 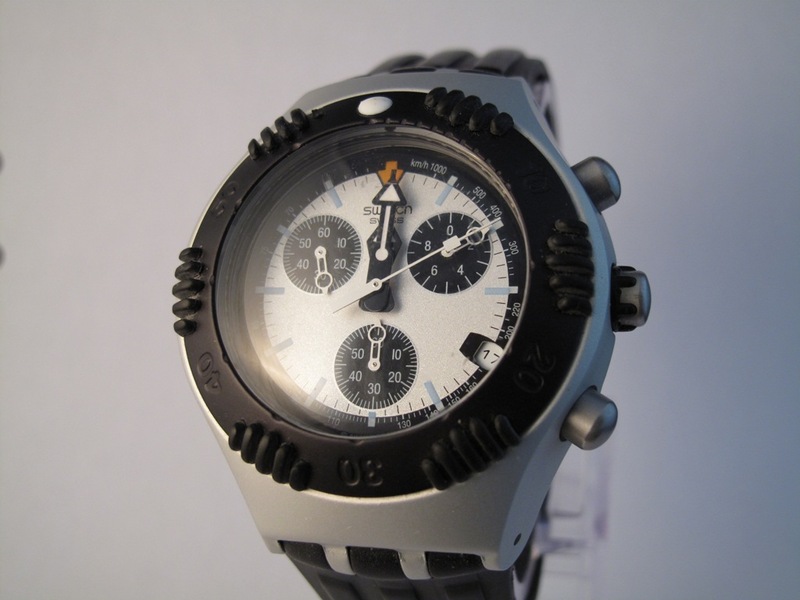 The Swatch Irony Scuba 200 Chrono has a chronograph and a date function. 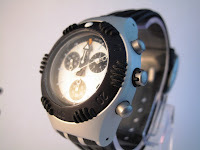 The case is made of aluminum and has a rubber bezel with an illuminating dot at 12 a clock. 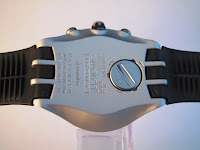 It comes with the original rubber wristband which is in good condition. 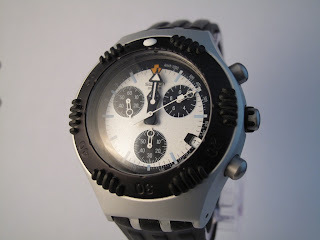 Overall this is a very nice 10 year old watch that works perfectly. I personally have taken this one down to about 25 meters (80 ft) during one of my dives, but I do not recommend this because of the age of the watch. I like to watch it. It makes me feel that I have is with time. And know that I do appreciate.Get some information about swiss rolex replica. 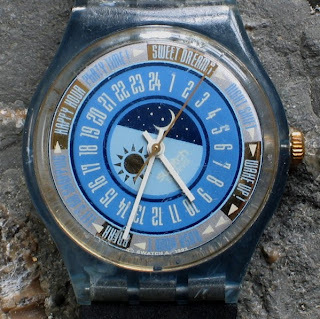 What year was the swatch 200m alluminum made?